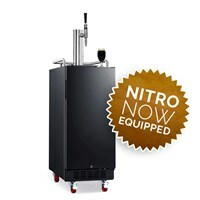 If you're looking for the perfect nitro coffee solution, look no far than these pre-configured nitro coffee Empowered Kegerators. These kegerators are setup and designed to infuse your beverage at the tap, so there is no longer a need to pre-infuse kegs with nitrogen prior to serving. 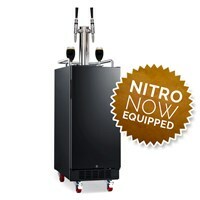 Our lineup of Empowered Kegerators gives you 3 distinct options for pouring nitro coffee - single nitro tap, dual nitro tap, dual tap - 1 still + 1 nitro. 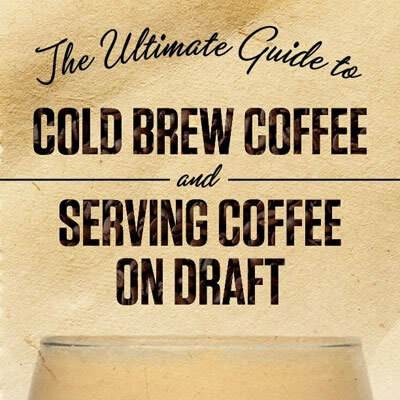 Pour nitro coffee from 1 keg and it will be infused at the tap. 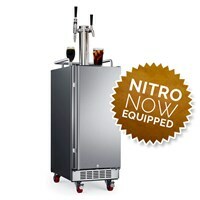 The Infused Tower will infuse your coffee with nitrogen as it passes throught he tower on the way to the keg. 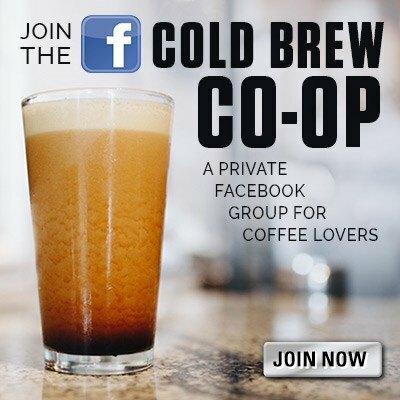 Want to get an Infused Tower without the kegerator? Check out the NitroNow Single Tap Nitro Infused Draft Tower. 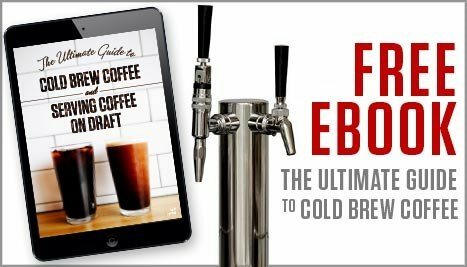 Pour nitro coffee from 1 or 2 kegs and it will be infused at the tap. The Infused Tower will infuse your coffee(s) with nitrogen as it passes through the tower on the way to the keg. 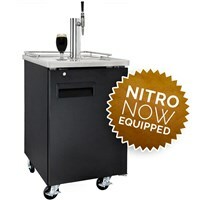 Already have a kegerator that you want to use? Just add the NitroNow Dual Infused Draft Tower. 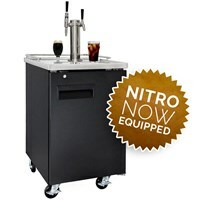 This is a game changer, giving you the option to pour 2 types of coffee (still and nitro) from a single keg or from 2 kegs - up to you. 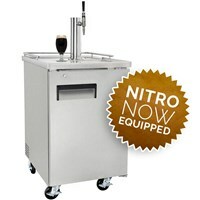 One tap will be infused with nitrogen as it passes through the tower, the 2nd tap will pas through as still. 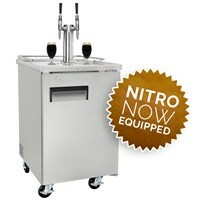 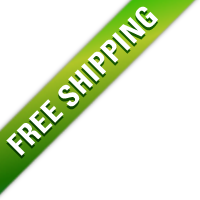 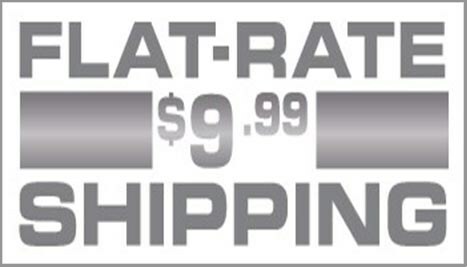 Looking to serve 2 styles of coffee from 1 keg? 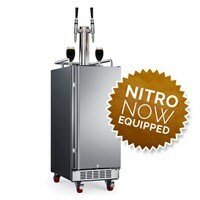 Here's your answer - the NitroNow Dual Tap Tower - 1 Infused / 1 Still.